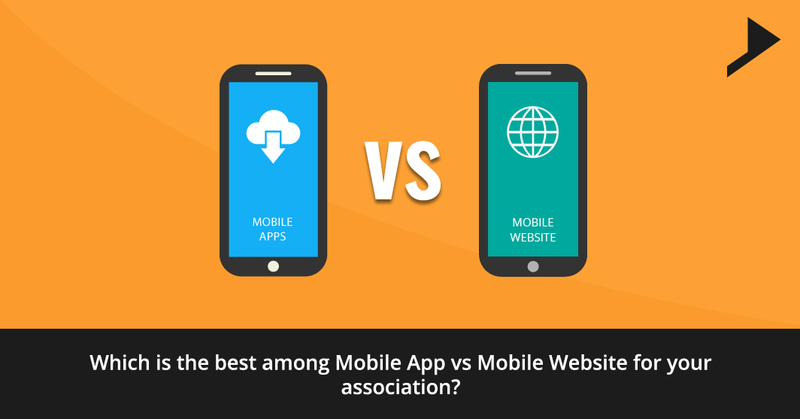 Which is the best among Mobile App vs. Mobile Website for your association? 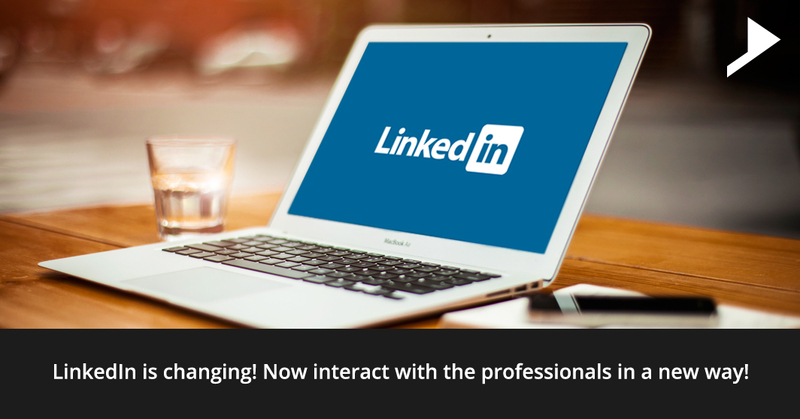 LinkedIn is changing! 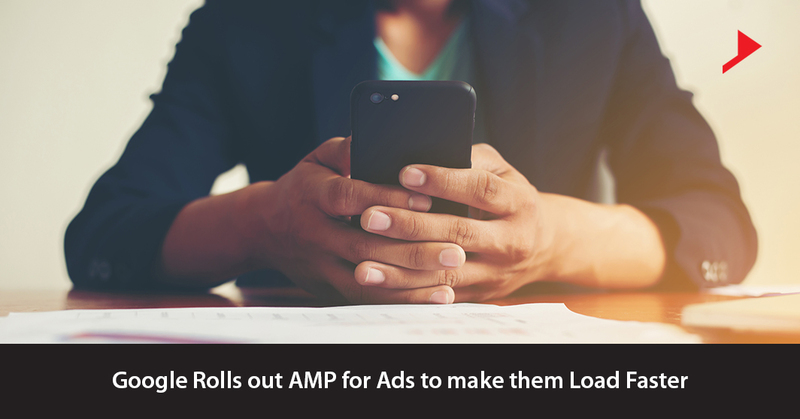 Now interact with the professionals in a new way! 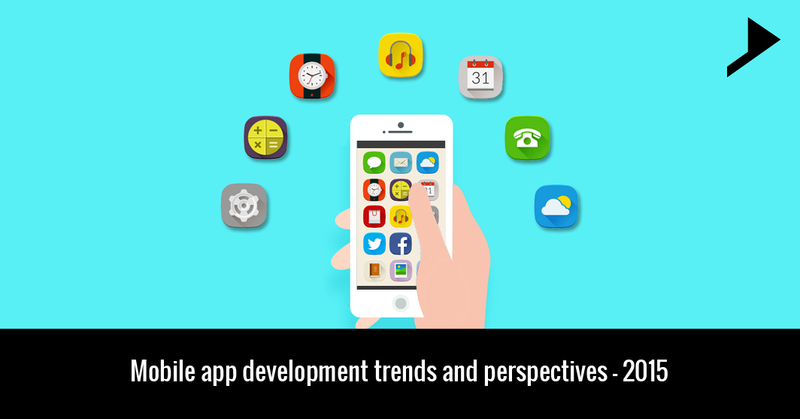 Mobile app development trends and perspectives – 2015.